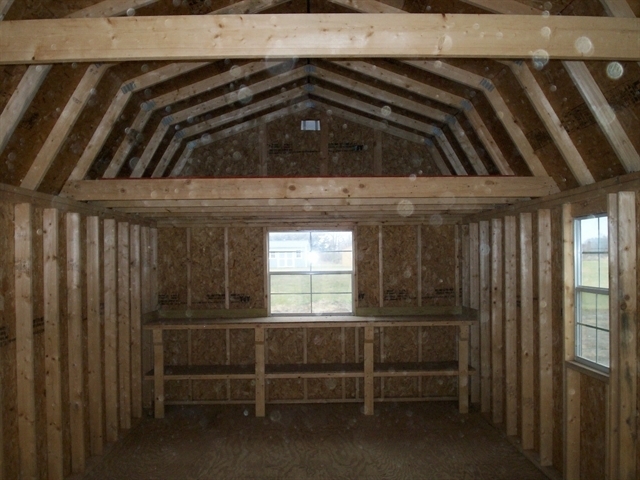 Hello, I would like more information about the 2018 OLD HICKORY BUILDINGS LOFTED BARNS, stock# OHB0128. 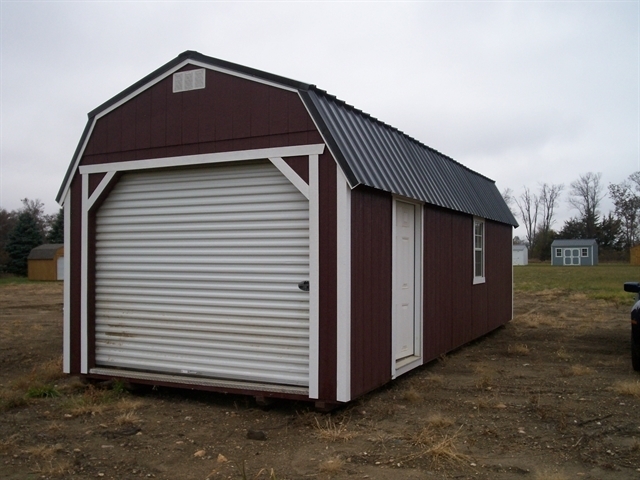 2017 OLD HICKORY BUILDINGS LOFTED BARNS 12X12 GARAGE PKG. Ready to drive this 2018 OLD HICKORY BUILDINGS LOFTED BARNS? Let us know below when you are coming in, and we'll get it ready for you.